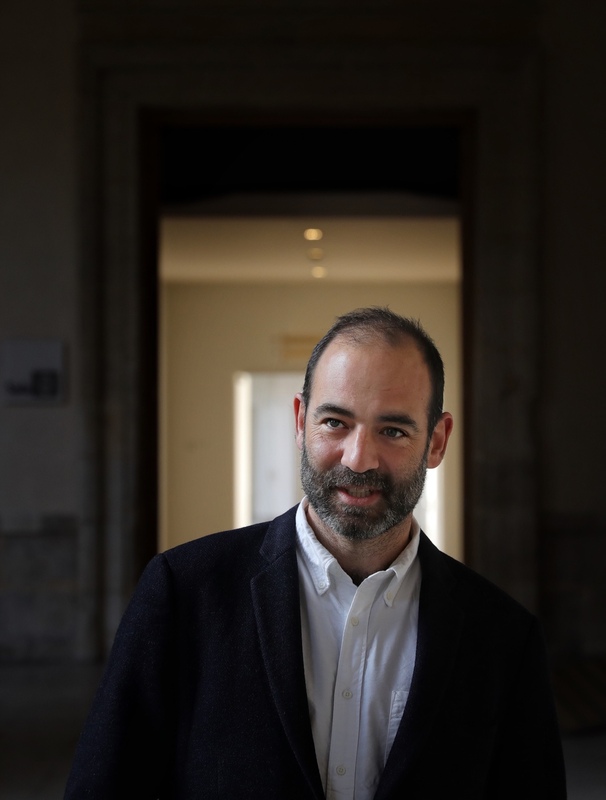 Curator Javier Hontoria has been named director of the Museo Patio Herreriano, the contemporary art museum in Valladolid, Spain, that showcases artworks dating from 1918 to the present in the cloisters of a former Benedictine monastery. Hontoria has curated exhibitions at the Museo Nacional Centro de Arte Reina Sofía in Madrid; the Galician Center for Contemporary Art in Santiago; and Museo d’Arte Moderna di Bologna, among others. A prolific writer, he has written criticism and other essays on art for El Cultural, the supplement to the national Spanish newspaper El Mundo. He is also a regular contributor to publications such as Artforum, MAP Magazine, Dardo, and A*Desk Magazine. Hontoria’s most recent exhibition, “Footnote to a Footnote,” is currently on view across two venues in Rome: the Fondazione Baruchello and the Royal Academy of Spain. The show features the work of eight Spanish artists, including Lara Almarcegui, Patricia Esquivias, Dora García, Núria Güell, and Alicia Kopf, and places them in dialogue with the practice of Italian artist Gianfranco Baruchello. To read Hontoria’s review of Enric Farrés Duran’s work at Nogueras Blanchard in Madrid in this month’s issue of Artforum, click here.